Shareholders: The Annual Meeting is right around the corner! Seldvoia Bay Ferry will be running a weekend early to accomodate travel for everybody that plans to attend. We hope to see everybody there! 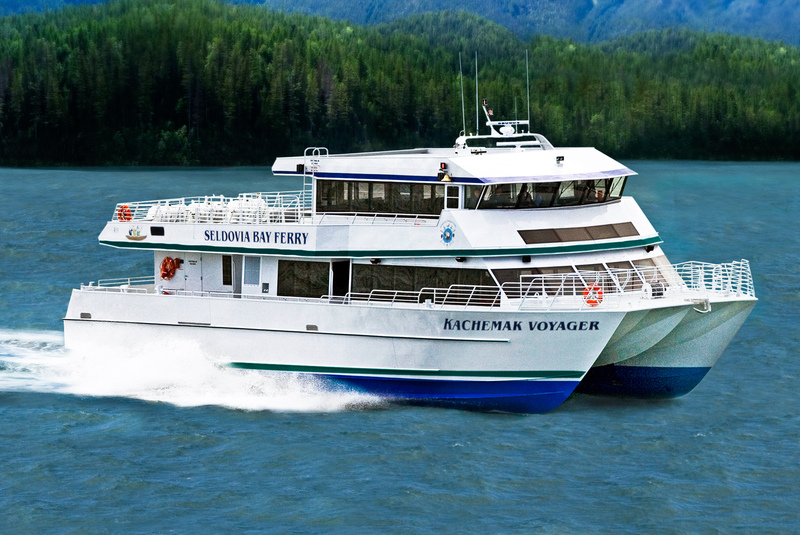 Friday, May 18th; Saturday May 19th & Sunday, May 20th departing from Seldovia @ 9:00am returning @ 11:00am and again departing Seldovia @ 4:30pm and returning at 6:30pm.